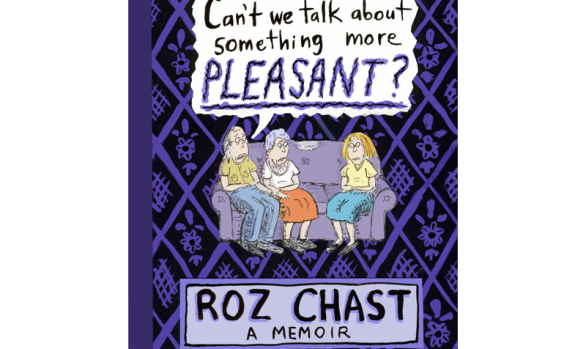 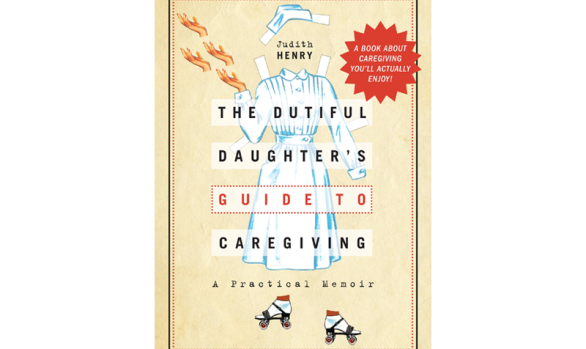 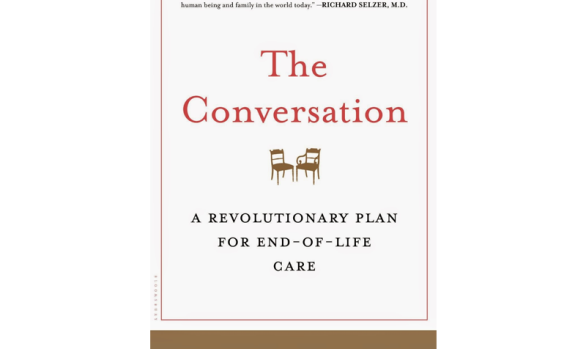 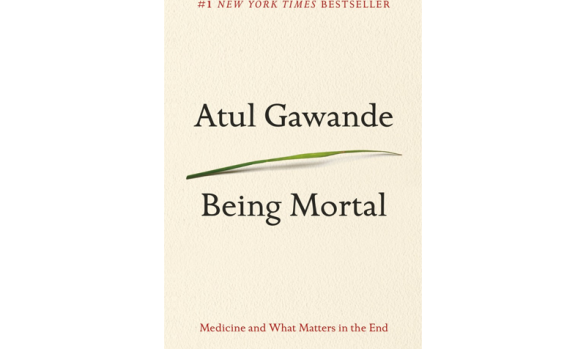 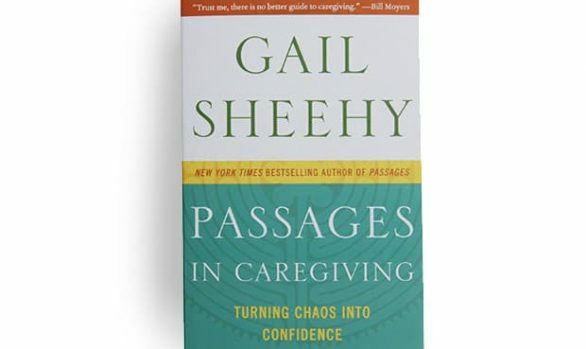 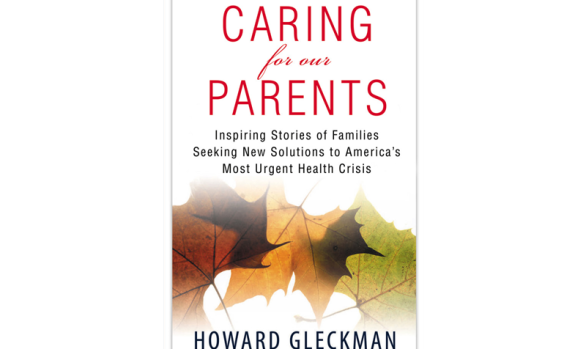 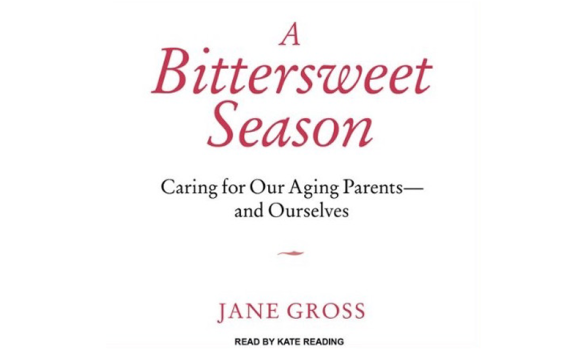 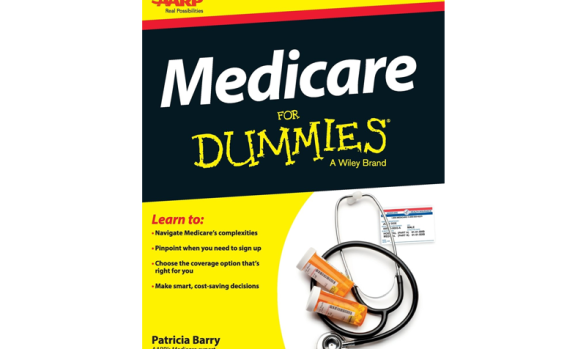 What I like about this book is that it normalizes the challenges associated with getting along with your siblings through the process of handling your parents’ care. 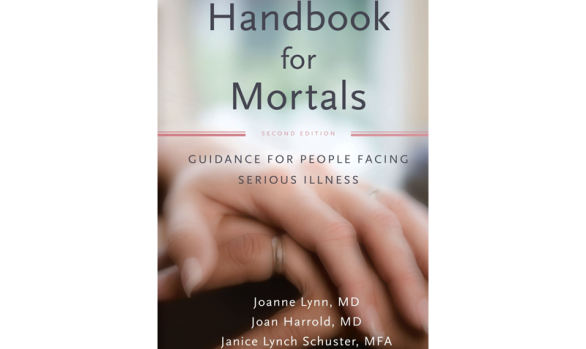 This book will reassure you that this is hard and you are not alone in the struggle. 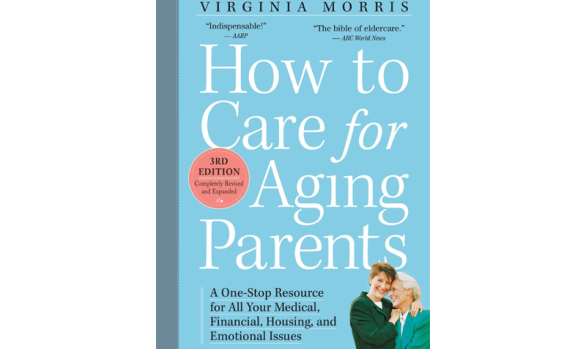 Issues are loaded and the book is filled with tips for handling them and working with the people who make you craziest.